The Lower Note is Always Doh! Eileen Baldwin, Jean Ashworth Bartle and Linda Beaupre have been teaching musical literacy for many years, and all three have very successful children's choirs that continue to perform all over the world. 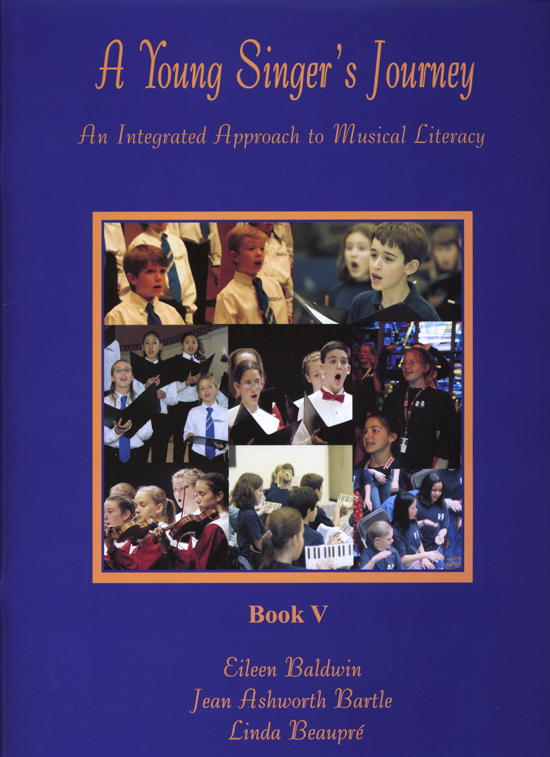 Now they have joined together and written a new musical literacy curriculum that will teach children to master the basic components of musical literacy--theory, ear training and sight-singing. The series will consist of six workbooks, three which are currently available. Included in each workbook is an accompanying CD, a sight-singing booklet of warm-up exercises for each level, and a laminated keyboard. Flash cards designed to correlate with the material presented in each workbook will also be available. There will be a teacher's manual for each level that covers the two student books. This will truly be an invaluable teaching tool.